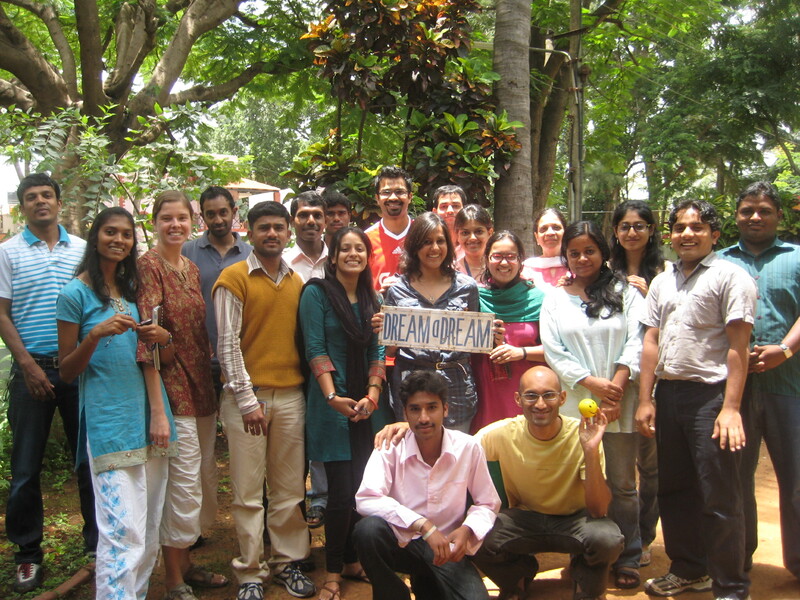 Our friend from Haas, Vijesh, went to India and lived an experience with Dream a Dream foundation. I leave you with his testimony. Thanks Vijesh! Before I got there, I didn’t know much about Dream A Dream besides what I read on their website. I was excited nonetheless to be with an organization that worked with underprivileged children in India. Fast forward 8 hours and I experienced (1) a young, passionate team of individuals who welcomed me to be part of its mission, (2) an ambitious organization that was making meaningful and lasting changes in society. Dream a Dream, the brainchild of Vishal Tareja, aspires to fill a crucial gap overlooked by most NGO’s working with underprivileged children in India. Vishal and his team believe that it is not only sufficient to provide children from low income communities with food and education, but must be supplanted with life skills. While most of us in the 1st world unconsciously develop decision making skills courtesy the privilege of having had choices in life, even simple ones – cheese pizza or bagel sandwich, Pepsi or Coke, Wii or PS3. Children in India’s slums grow up with no choices – they eat what they are given, they wear what they are handed down. The result, according to Vishal is that these children grow up with poor decision making skills and are unprepared to start a productive life in society despite the education they are given through other NGO’s programs. Dream a Dream teaches life skills to Bangalore’s underprivileged children through simple, fun methods – Kids love art and kids love sports. Through organized after school programs which coach children in drawing, painting and professionally organized soccer leagues, children learn valuable life skills – sharing, self-worth, team building and leadership. I spent a couple of hours in morning at Dream a Dream’s office where the entire team had a group meeting with me and shared their passion for what they were doing. 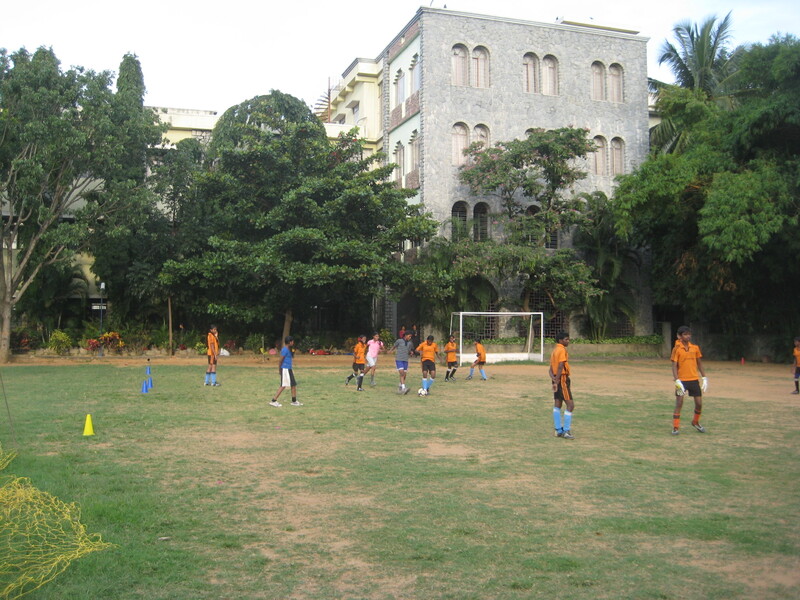 In the afternoon I went on field visits to a both the art programs and the soccer program. 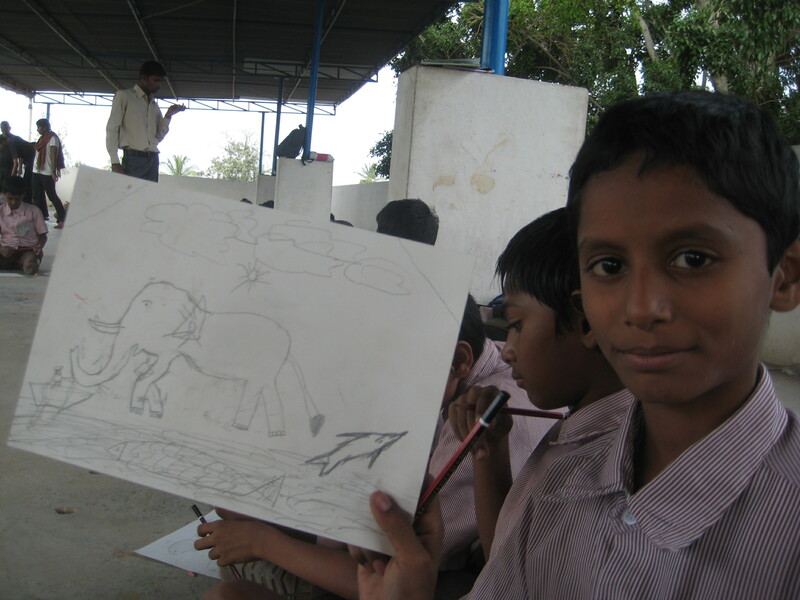 The Art program was an intimate experience where I went to an elementary school in a slum in south Bangalore. The kids were excited to see me there and couldn’t stop holding my hand and showing me their artwork for my approval. It didn’t take me long to experience how I was contributing to Vishal’s dream – these children were happy to have an adult whom they can trust and hear words of appreciation from. After this event, I spent the rest of the afternoon at Christ college grounds watching groups of children in Dream a Dream’s soccer program. 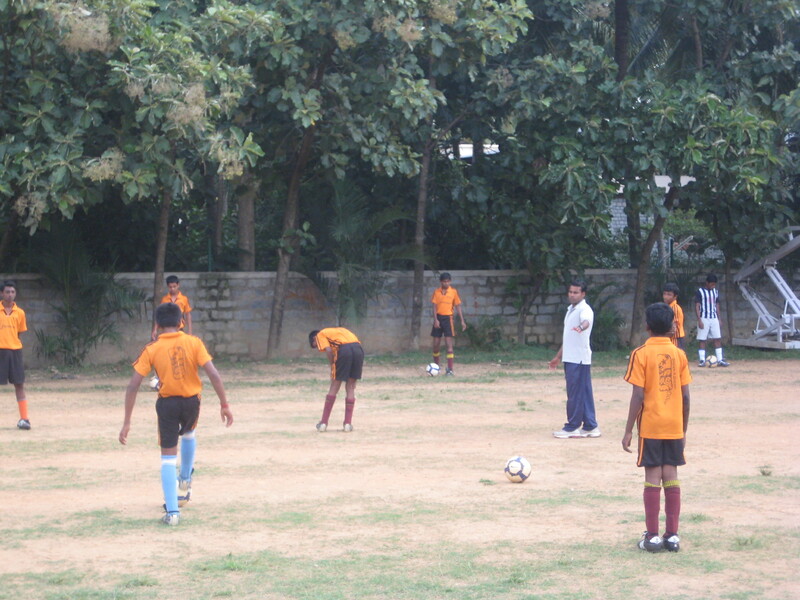 The children were being coached by a professional soccer coach, they were wearing full uniforms and gear and at first sight one would not believe that these kids were from a low income community of Bangalore. This was another of Vishal’s dream – desensitizing the community to the difference between the haves and have-nots of Bangalore. Clearly, children in both these groups were experiencing something over and above what society believes it can offer them – food and basic education. Dream a Dream with its programs was teaching these children invaluable life skills by offering them a chance to do something that so many of us simply take for granted – the ability to make a choice in life. Thanks to Zuvy for enabling this experience. If you are in Bangalore and want to experience changemakers in action AND want to make an immediate impact, checkout Dream A Dream at Zuvy. They will welcome you with an amazing volunteer experience. This entry was posted in responsible travel and tagged educational, experiences, india, responsible travel, social empowerment, social entrepreneurship, travelers.